The Trackless Woods has been released. 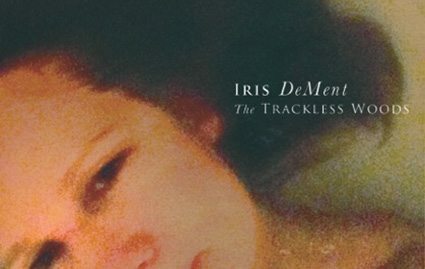 It is Iris’ first album release since Sing The Delta. It is “the poems of Anna Akhmatova set to music”. In the video below, Iris describes it as an inspiration from a book of Russian poems.